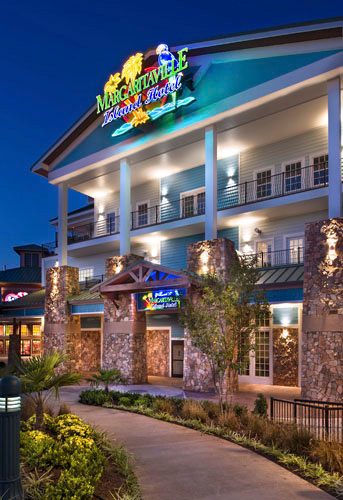 Designed with the famous singer/songwriter Jimmy Buffet in mind, Margaritaville® Island Hotel offers the perfect place for a relaxing getaway in the Great Smoky Mountains. 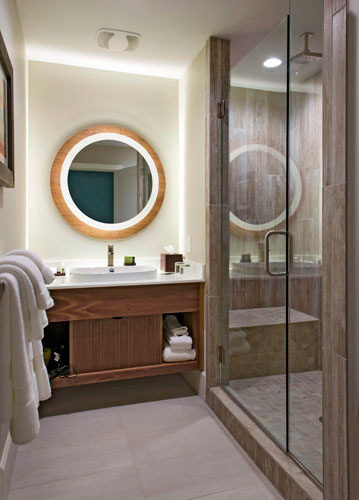 Guests can enjoy sophisticated accommodations, convenient on-site dining, a rooftop pool, signature margaritas from the lobby bar, a “Frozen Concoction Maker” in every room for guests to create their own cocktails, and more. 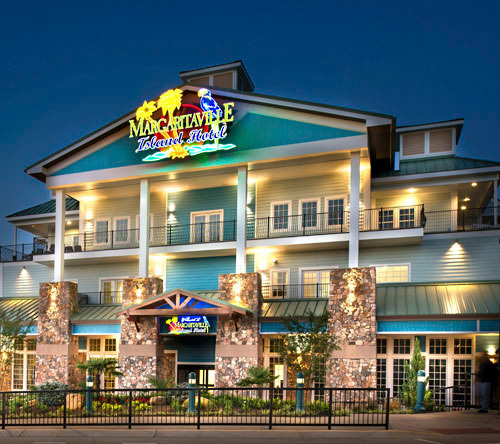 Conveniently located across from Margaritaville Restaurant. 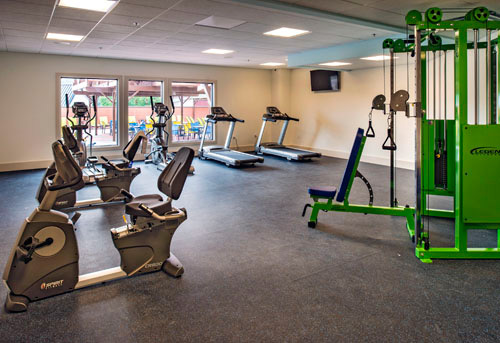 Withing walking distance to many shops, restaurants and attractions. Frozen cocktail maker and wet bar in every room. Only area hotel that features a rooftop pool and bar. 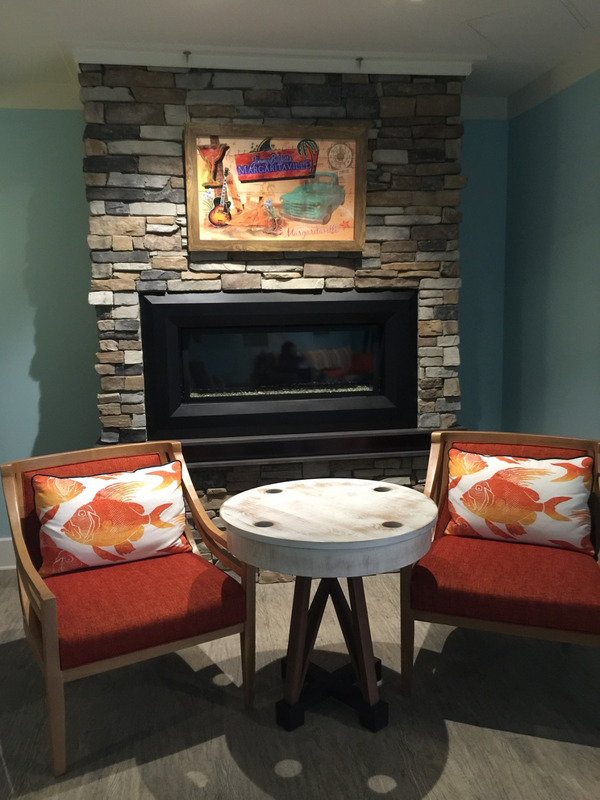 Rooms have free Wi-Fi, flat screen TVs, fireplaces and balconies. 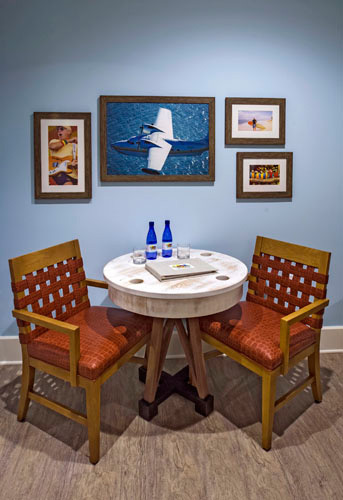 An artful blend of mountain latitude and island attitude, the 134-room Margaritaville Island Hotel is the perfect setting to escape the everyday, discover a new outlook and just chill. 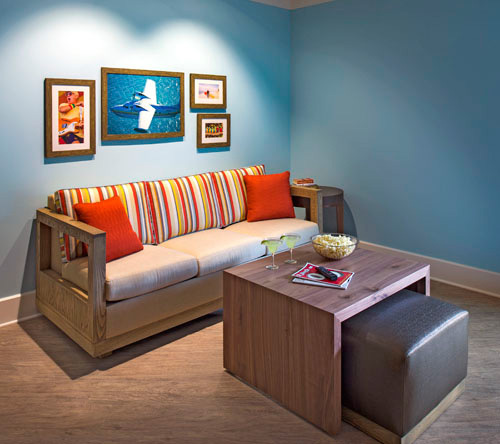 Inspired by the lyrics and lifestyle of singer, songwriter and author, Jimmy Buffett, the newest Margaritaville Hotel brings a fresh perspective to the Great Smoky Mountain experience with its easy-going, laid-back style and serious approach to genuine Southern hospitality. 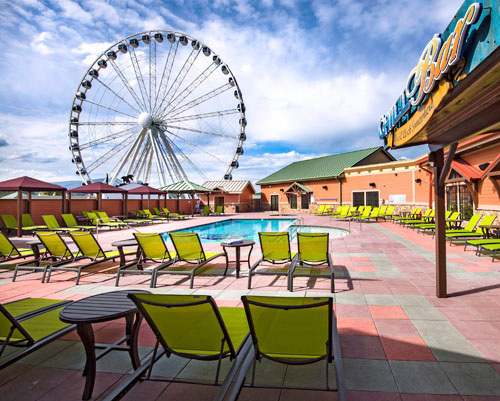 Located in The Island entertainment complex just off the Pigeon Forge Parkway, the hotel appeals to fans of the active outdoor lifestyle as well as those who just want to kick back and relax. 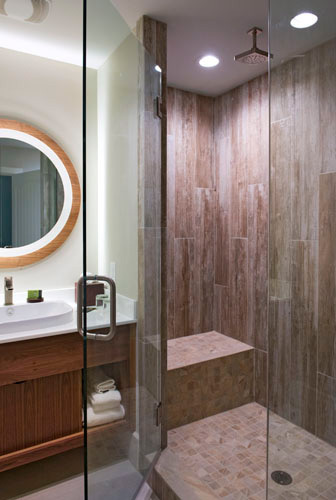 Fireplaces, private balconies and spacious walk-in showers with dual “rain shower” fixtures are a few of the many upgraded guestroom amenities. 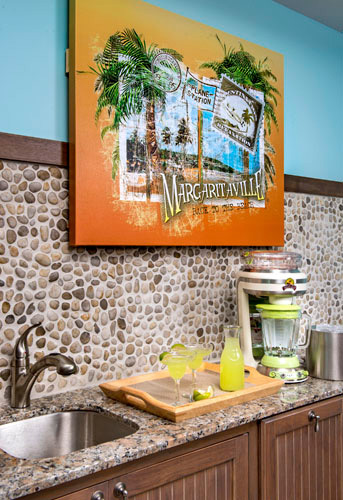 A distinctive Margaritaville touch is the “Frozen Concoction Maker,” available in every room for creating and experimenting with the margarita and boat drink recipes provided. 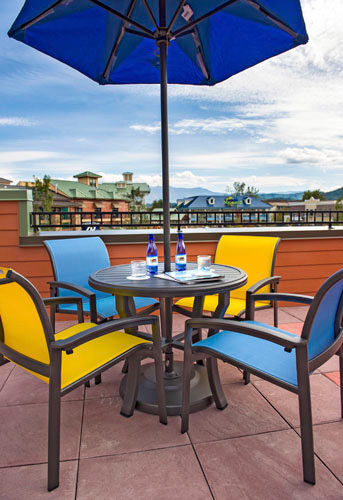 Guests can grab a quick to-go breakfast at the Margaritaville Coffee Shop before heading out for a day of outdoor activities in the mountains, take advantage of the area’s great shopping and attractions or simply relax at the hotel’s roof-top pool and bar. Evenings are as easy as cocktails in the “Changes In Latitude” bar followed by dinner at Jimmy Buffett’s Margaritaville or one of the many onsite-dining options at The Island.